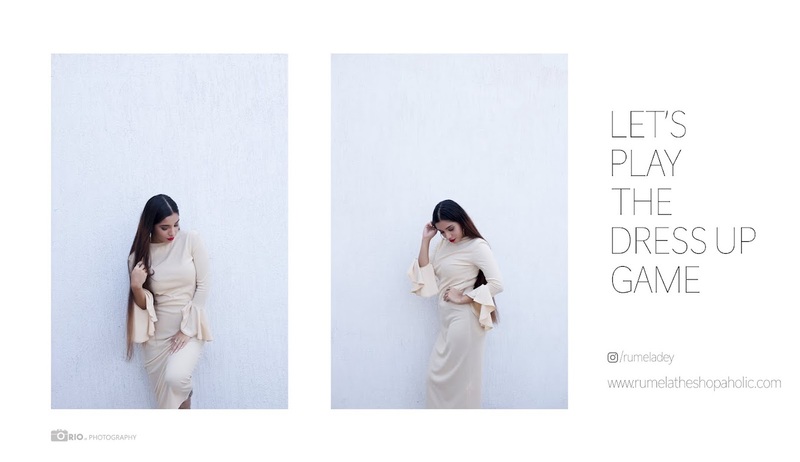 Rumela the shopaholic...: Wedding anniversary celebration and OOTD. Wedding anniversary celebration and OOTD. Hi all hope you all had a wonderful weekend, today on blog I'm sharing pictures from the weekend celebrating our 8th wedding anniversary with our friends also we shared our anniversary with 2 other friends so we threw a party together on Friday night. We went to a lovey Vietnamese restaurant from there we went to a friends place where the party continued till Saturday night with delicious food, games, drinks, and loads of fun. What a fun way to celebrate! You look lovely here, babe! Love your outfit and family photos! Super cute!!! Glad you had fun! You look stunning, girl. Happy Friday. Toda la familia a juego, me encanta!!! So glamorous! Thanks for commenting on Qing's Style. I hope you always keep in touch! Great pictures and styling, I love your skirt! !